Launched in January 2019, Wazamba is licensed under the laws of Curaçao. 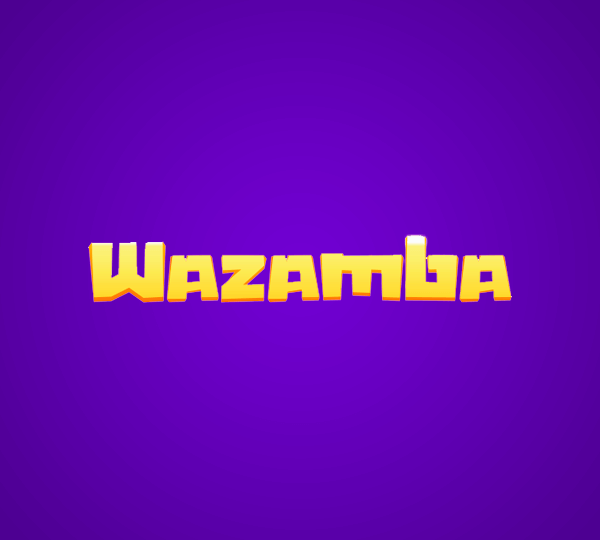 Like the rest of the Soft2Bet’s brands, Wazamba offers unique online gambling experience to its clients. Below, you will find an unbiased Wazamba review. Wazamba stands out with its eye-catchy colourful design that brings players to a tropical jungle. 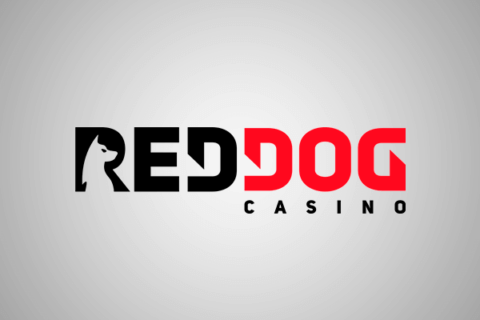 What’s more, this website is not your regular online casino, but a game itself. Here you can choose from three totem-like heroes. They will guide you while you play your favourite games. You unlock achievements by completing certain actions like depositing for the first time, playing certain games, winning tournaments, etc. Players also earn coins that can be used to buy hero masks or can be exchange for bonus money or free spins. That, however, does not mean that the website is difficult to navigate. Just on the contrary – the interface is made as simple as possible, so you will find what you are looking for right away! To meet the needs of users from all around, Wazamba’s website is translated into various languages like English, German, Finnish, Swedish, Norwegian, French, Russian, Polish, Hungarian, Portuguese. In regards to game choice, there is no doubt that here you can get awash with thousands of amazing casino games. Surely, you will find your favourites here. 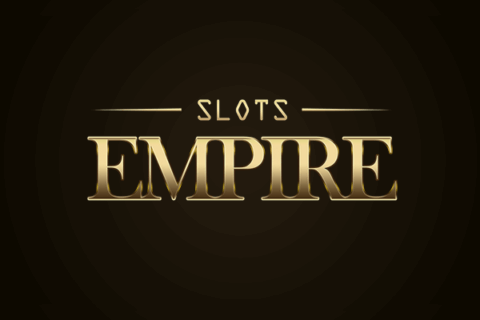 Slot games are designed on different topics and come only from trusted and well-known casino software providers, so depending on your mood you can enjoy classic fruit games or high-tech looking slots, or maybe you want to go back in time to ancient Egypt or dive in the atmosphere of your favourite movie/fairy tale… the choice is entirely yours. In the card section there is a wide variety of the most famous casino table games, as well as some new additions, that if you are interested, you can try. For the poker fans out there, there is a whole poker section offering many variations of the popular game. The same is valid for the blackjack enthusiasts – they can enjoy numerous types of blackjack apps in here. Looking more like slots, rather than table games, video poker apps are also a great option for those ready to experiment with something different. What’s more, there is a Live Casino section with real dealers where you can spend some quality time and earn money. Wazamba website’s design is responsive so it adapts very well to various desktop and mobile devices. Thus, you can enjoy your favourite online casino games anywhere. If you enjoy spinning the reels of slot games, at Wazamba you will find a of slots. With more than 2300 apps, you will never get bored. There is a NEW section, where you can find all the newest additions to the website, and to check what is hot among the rest of the users of Wazamba, you can go in the Top section. Bonanza, developed by Microgaming, will bring you to a mine, where you will collect precious stones, gold and gems. If you are a fan of the Vikings series, you will find your favourite characters at the slot named after these folks who ruled the Northern world back in the days. Secret Of Nefertiti 2 is beautifully designed by Boongo to offer you an amazing ancient Egypt atmosphere and numerous chances for winnings. These are just a few examples of the enormous selection of slots that Wazamba offers. You can find many more and try new ones every day. The best part is that you can mark your favourite slots and find them in your Favourites section later. At Wazamba you can find games provided only by trusted iGaming software developers like Betsoft, Yggdrasil, BGaming, Amatic, Pragmatic Play, Push Gaming, Microgaming, NoLimit City, Booongo, Evolution, GameArt, SA Gaming, Red Rake, Elk, QuickSpin, Endorphina, Igrosoft, EGT, Casino Technology, Red Tiger, Pari Play, Isoftbet, PlayNGo, Habanero, Ezugi, Spinomenal, Wazdan, Tom Horn, Relax Gaming. Fans of classic table casino games will find their comfortable place at Wazamba as well. Card games like poker, blackjack, baccarat, and many more. There are various video poker apps as well. 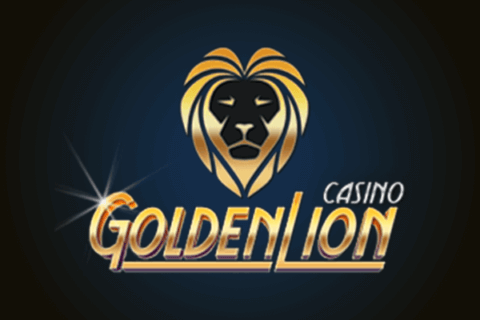 Live Casino option is getting more and more popular among online casino fans as it gives the opportunity to experience the physical casino atmosphere anywhere at any time. You pay with real dealers who you can see live, but your privacy is entirely kept. In Wazamba you can deposit and withdraw funds via various payment methods like Bank transfer, VISA or Mastercard, Qiwi, Skrill, PaySafe, Multibanco, Klarna, Boleto, Zimpler, Yandex Money, and more. E-purse transactions are credited almost immediately, while credit card and bank transfer ones may take up more time due to processing. Soft2Bet’s brands are famous for their generous bonuses and regular promotions. Wazamba is no exception. Play at your favourite slots. 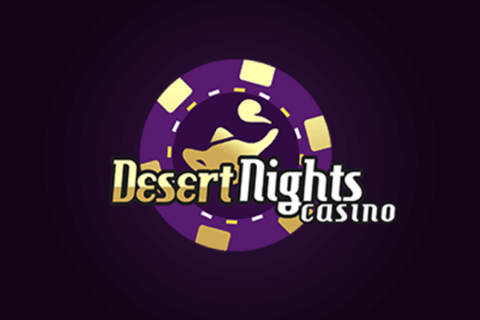 You will get 200 free spins in portions of 20 per day in the next 10 days of your very first deposit. To keep the gambling fire burning, there is also a Weekly and Weekend Reload Bonus. When you deposit during the weekend, you will get 50 free spins for a certain slot. The Weekly Reload Bonus is either 50% up to €700, or 50% up to €700 and 50 free spins to spend on a certain slot. There is also a Weekly 15% Cashback up to €3 000 depending on the amount spent the previous week. Wazamba also offers a 10% Cashback bonus in its Live Casino section that goes put to €150. Of course, these are just some of the regular bonuses. There are also achievements you can unlock at Wazamba and coins that you can earn. With these coins you can buy items from the shop, buy new hero masks or you can also exchange them for free spins or bonus money. To sum up, Wazamba is not a regular online casino, but it also relies on a gamification feature that differentiates it from the rest of the fish in the ocean. Players unlock achievements and get There are regular bonuses and promotions and thousands of games available. Overall, if you decide to register and play at Wazamba, you will make a right choice as it is unique online casino and game in one. It offers numerous entertainment options and winning opportunities.